Ordination is a public marking out of lay people in the church for service and leadership. 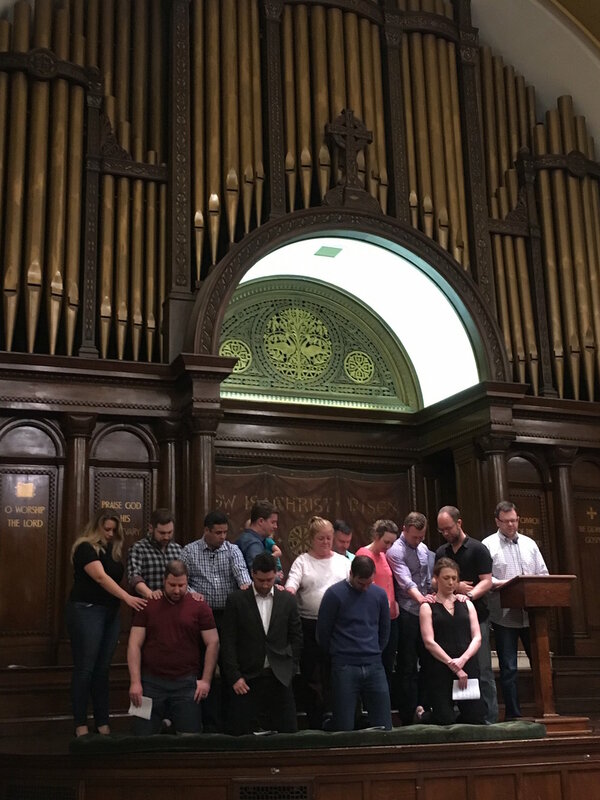 We were so thankful to be able to celebrate the ordinations of Lessa Dixon as an elder, and Daniel Colbert, Robert Hanlon, and Matt Soldano as deacons this past Sunday. Join us on May 14 at our Main Line campus for our Main Line ordinations!